The war of words between Iran and the West may have stepped up an octave, and that’s worrying experts who think increased tension can only hurt the global economy. ­Reports Iran was cutting off oil supplies to Europe, which were later denied, failed to rock oil prices. Tehran has also threatened to block the lifeline for Gulf oil, the Straights of Hormuz, once the US and EU led oil embargo is implemented. 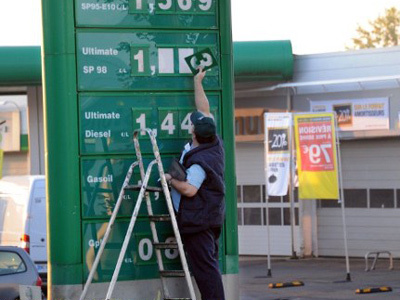 Should this happen analysts say Europe will face higher prices for petrol rather than oil. 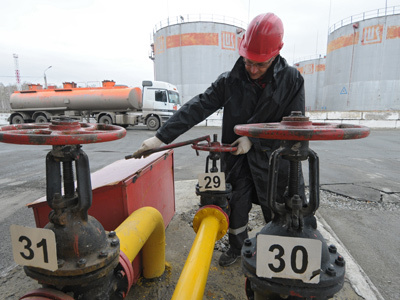 “European oil-refineries need at least 3 months to customize their production to another type of oil,” says Mikhail Koroluk, senior analyst at the Solid Invest company. “As they reset, petrol production would fall, so I expect growing demand for petrol, not for oil”. As for oil prices, they could even reduce, according to Mr Koroluk. 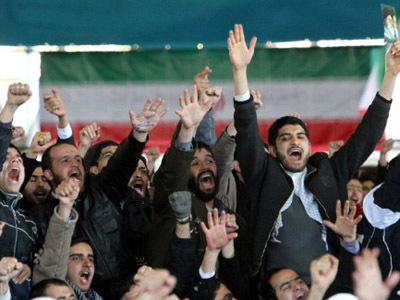 “Iran would be seeking for new importers and would probably dump prices to sell its oil to China or India”, he said. The EU has been looking for new suppliers as negotiations with Saudi Arabia and Kuwait are underway, while Libya is expected to increase its production. But experts say, it will be more difficult for Greece, Spain and Italy to alternative suppliers because of the present financial situation. 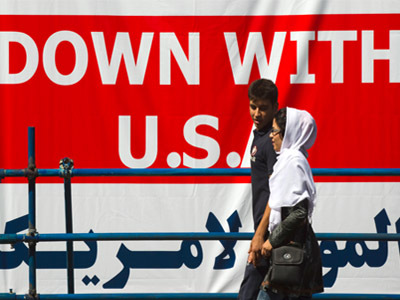 Meanwhile the US is pouring oil on the flames of Iranian tension by proposing to remove it from the world financial clearing system, known as SWIFT. Unlike sanctions this move would undermine not only Iran, and maybe the world economy as well. “Washington’s move to ban Iran from the SWIFT world transaction system would choke its ability to trade internationally”, explains RT’s Daniel Bushell. “The SWIFT interbank payment orders don’t oil the wheels of business, they are wheels of business. They are used by practically every company and country in the world to exchange financial information”. Currently more than 40 Iranian banks and institutions use SWIFT to process financial transactions. It is not only Iran’s foreign trade, that would be damaged in a case of losing access to that flow of international payments, but the average Iranians would be affected as prices for household goods would soar while the value of Iranian currency drop. The plan also puts the global economy in the face of potentially sky-rocketing oil prices, while consumers around the world could see huge energy bills. “New tensions mean more misery for US consumers. Brent passed a 6 month high last night at over $119 per barrel”, warns Mr Bushell. “Cutting Iran out of SWIFT will again hit not only energy prices, but the recovery of the world economy”. 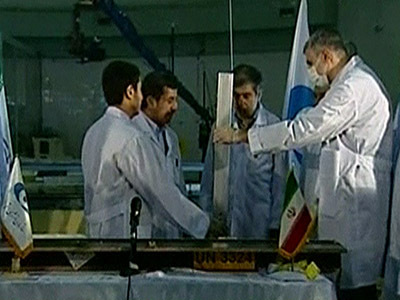 The idea to kick Teheran out of SWIFT comes after Teheran’s leadership announced new progress on its nuclear programme showing the Islamic Republic doesn’t feel like dropping it. Earlier the US Senate Banking Committee passed a measure ordering the White House to urge SWIFT to block Iranian transactions.